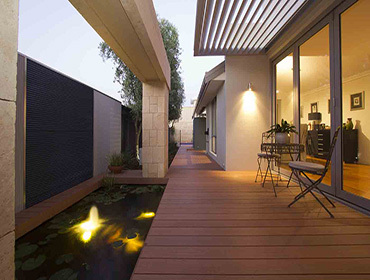 Tekno WPC boards is the most quality made supplier of Wood Plastic Composite in India. 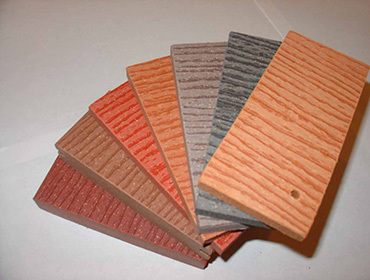 Tekno WPC boards offered by us is made from high quality material using latest technology. The pure Eco-friendly nature provides good work ability and the common wood working tools can be used for making the desired shape. The color variety and sustainability makes the material popular. Tekno WPC supplies the best of the best several kind of WPC boards in splendid and attractive designs for wardrobes, modular kitchens and floor decking with highly efficient quality. It is available with quite reasonable price. Tekno WPC is the only supplier of WPC boards in India. WPC modular kitchen offers several designs with features like spacious and style. This is constructed in contemporary designs and traditional, according to the lifestyle and taste of the client. WPC materials are very less expensive and it is a life time investment for a middle class in furniture. The main high lights of WPC modular kitchen are durability, low maintenance, trendy design and customized solutions. Tekno provides high quality WPC wardrobe with sliding door. We offer a variant collection of sliding doors included in wardrobe with high durability made by latest technology. One of the main highlight of wardrobe we provide is based on low price in market. 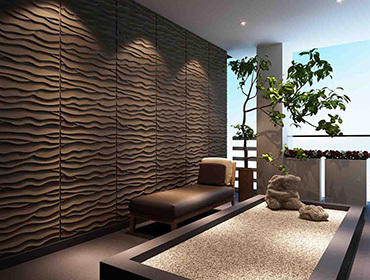 More features of the product are flawless design and low maintenance. 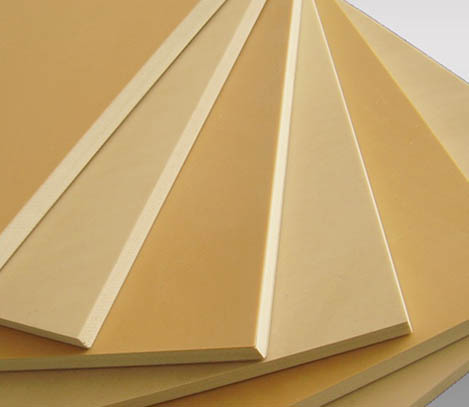 In global markets WPC boards are available in different names like WPC shuttering boards, Crust foam boards, Construction boards, WPC MDF boards , Calcium boards, PVC foam boards, WPC Plates, WPC panels, WPC sheets, WPC formwork panels etc. WPCs (Wood Plastic Composites) are produced by mixing heated thermoplastic resin and ground wood particles. In some case WPC available from recycled thermoplastics including PVC, ABS, HDPE, LDPE, PLA and PS. WPCs are the part of a large variety of materials called NFPCs (natural fiber plastic composites) and also provides from automotive door panels to cell phone covers. In WPC manufacturing facilities, the constituents are combined and processed with pelletizing extruder, which produced in new pellets material. Tekno WPC boards are engaged in the process of manufacturing high quality WPC Boards. The development of WPC started at the beginning of 1980’s. These WPC boards had the appearance and qualities of the rarest species of wood offering a truly eco-friendly alternative. 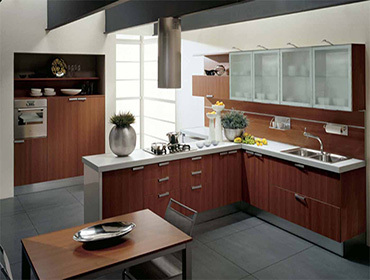 Modular kitchen is made using this material. Tekno WPC Boards made available by us can be used in different dimensions and sizes. Wood Plastic Composites (WPC) have been developed and refined over the past 12 years and now generating high levels of global interest. Tekno WPC products represent the new generation, having good mechanical properties, high dimensional stability. They can be used to produce complex shapes. They are tough, stable and can be extruded to high dimensional tolerances. The extrusion process maximizes the resource efficiency and it produces the final shape of the tekno WPC boards giving design flexibility for improved fastening, stiffening and reinforcement, finishing and joining. Tekno WPCs resemble wood products which needs no further processing. In place of untreated or chemically treated timber products the WPCs are weather, water and mould resistant for outdoor applications. Also these are plastic products with exceptional environmental credential and performance. These advanced composites materials can be engineered with enhanced resistance to moisture, dimensional stability and protection against fungal decay and termites. The best properties of wood and high density plastics are combined and a real alternative for wood is obtained for outdoor use. WPCs looks and feels like wood which is manufactured from the recycled raw materials it lasts the test of time in enduring outdoor conditions. Words cannot express how delighted I am, your collection of Designers 6 Architectural Hardware was really appreciated. Thanks.. I extend my appreciation to all staff involved with the works on our project. Your firm has advice us by making our royal interiors and I wanted to convey our appreciations personally.